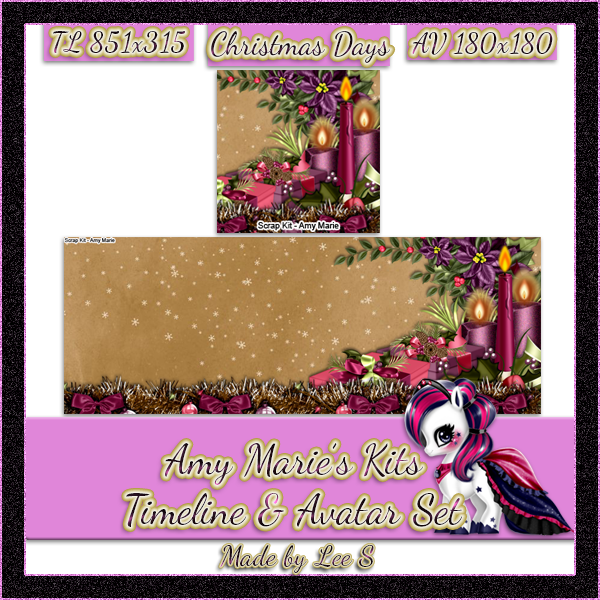 Christmas Days is a gorgeous & cute kit from Amy Marie. Created in a non traditional color palette of pink's & greens it is a great kit. 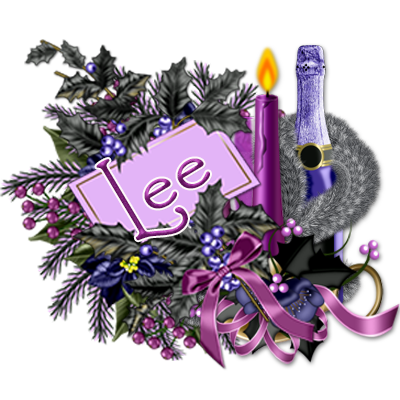 It will pair well with many tubes & is definitely worth adding to your stash. The kit contains 26 papers & 116 elements.